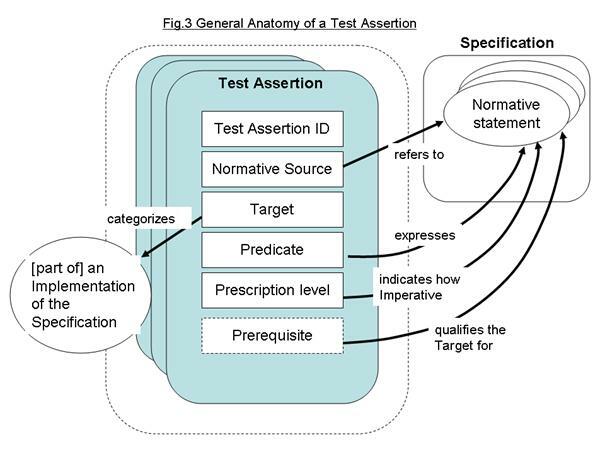 Test Assertions Guidelines Version 1.0. 15 August 2011. 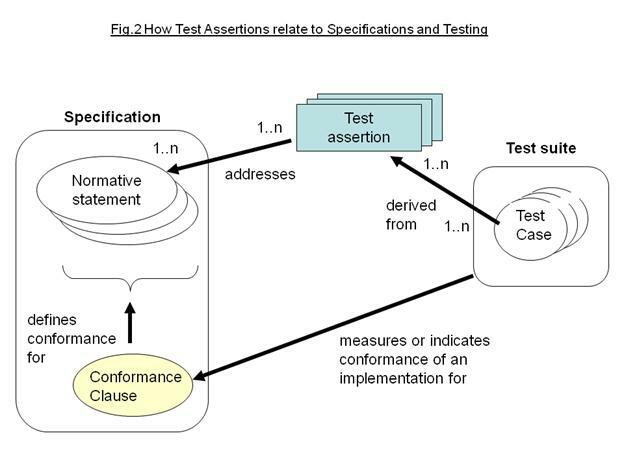 OASIS Committee Specification Draft 06. http://docs.oasis-open.org/tag/guidelines/v1.0/csd06/testassertionsguidelines-csd06.html.